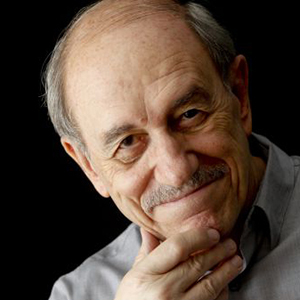 Néstor García Canclini (1939, La Plata) is Distinguish Professor at Universidad Autónoma Metropolitana in Mexico and Emeritus Researcher at the National System of Researchers. He has been professor at Austin, Duke, Stanford, Barcelona, Buenos Aires and Sao Paulo universities. He has been awarded by the Guggenheim scholarship, Premio Casa de las Américas and the Book Award of Latin American Studies Association for Hybrid Cultures, considered the best book of Latin America in 1992. His most important works are Consumers and Citizens, (Minnesota University Press), and The Imagined Globalization (Duke University Press, forthcoming), Hybrid Cultures (Minnesota University Press) and Diferentes, desiguales y desconectados: mapas de la interculturalidad.